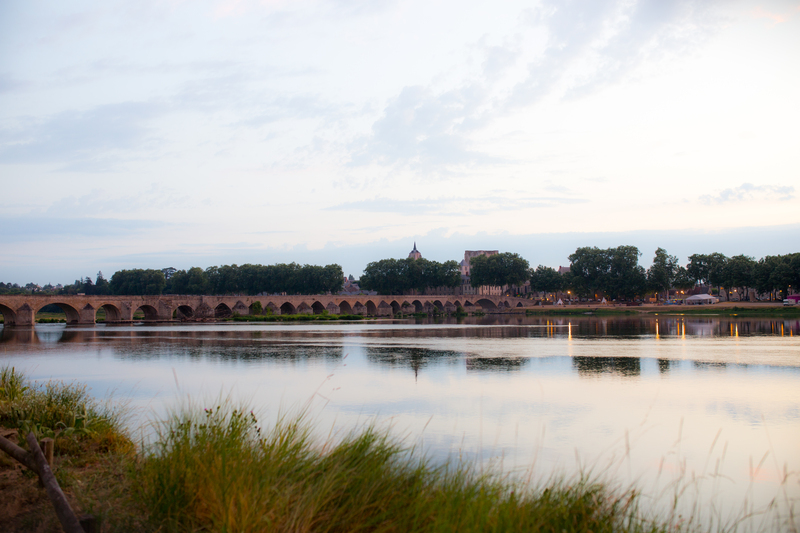 This entry was posted in France and tagged Architecture, Beaugency, france, Loire, travel. Bookmark the permalink. Beautiful! I love the light in this shot. Yes thank-you – all is well. We have had a gloomy day today but summer returns tomorrow I hope! I hope you are well? All well, exciting things to come:) hugs!